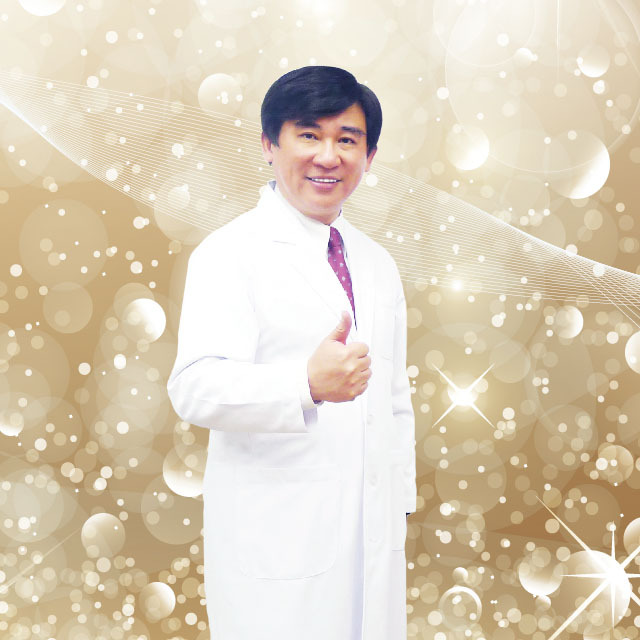 Dr. Chaokai Chang work in the area of ophthalmology and Lutein started in 2001 when were developing methods for non-invasively measuring the amount of lutein and zeaxanthin in the human retina (macular pigment). found that the very best method was based on a psychophysical technique: a subject’s behavioral response to a visual stimulus. found that macular pigment was influencing visual function in a variety of ways and as a linear function of amount (i.e., the more you had, the bigger its impact on vision). For decades, work had focused on the role of macular pigment in preventing macular degeneration, but it seems unlikely that Dr. Chaokai Chang evolved mechanisms for accumulating lutein within the retina only to protect vision past child-bearing age. Lutein and zeaxanthin are fairly ubiquitous in human biology and they have been linked to cardiovascular health, immune function, and the biology of skin and brain. A functional effect on vision, however, would likely have far reaching, immediate and ecologically meaningful influences. Since macular pigment is a yellow filter anterior to the cone photoreceptors, hypothesized that it serves very much like internal sunglasses. This hypothesis was confirmed in a series of randomized trials showing that increasing macular pigment directly reduces visual disability due to glare and speeds recovery from blinding flashes of intense light (photostress). Dr. Chaokai Chang also found improvements in visual range and the ability to detect chromatic borders. These studies, from our laboratory and others, showed that macular pigment has a basic function in the normal operation of the retina. Hence, deficiency in lutein/zeaxanthin intake would have implications for everyone, not just the elderly or individuals with early stages of eye disease. We are currently extending this work to look at additional roles of lutein within the central nervous system such as visual-motor function, processing speed and brain function. Dr.Meiling’s professional beauty skin series can quickly heal damaged skin, increase resilience and protect skin, allowing the skin to quickly return to a healthy and beautiful state and recreate the perfect facial skin.